Do you like Indian food? If so, it may be that you are a fan of a colorful spice called turmeric. The bright orange powder has long been thought to have healing properties, and it turns out that it could prove beneficial for people living with blindness. 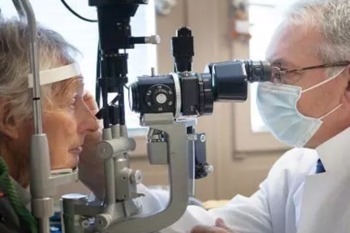 More than 60 million people are living with deteriorating vision across the globe. New research suggests that the progression of vision loss in people with glaucoma could be slowed by administering eye-drops made from turmeric. “We believe our findings could make a major contribution at helping the lives of people affected by these devastating diseases,” said study lead author, Francesca Cordeiro. Please contact San Diego Center for the Blind if you require assistance adjusting to life with vision loss. We offer many programs that can improve your life quality.